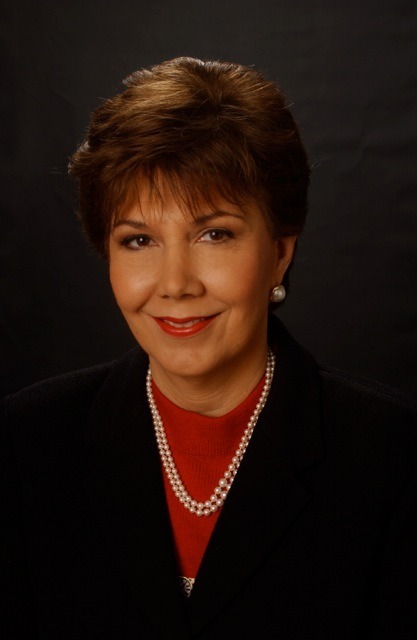 Linda Chavez is president of the Becoming America Institute, a non-profit public policy organization in Boulder, Colorado, as well as a noted political commentator and columnist. Her syndicated column runs in newspapers nationally and she is a political analyst for FOX News. Chavez has served in a number of appointed positions, including as Chairman of the National Commission on Migrant Education and Staff Director of the U.S. Commission on Civil Rights. She was the 1986 Republican nominee for Maryland’s U.S. Senate race. Tell Me More: Public Sector Unions: Who Do They Really Serve?